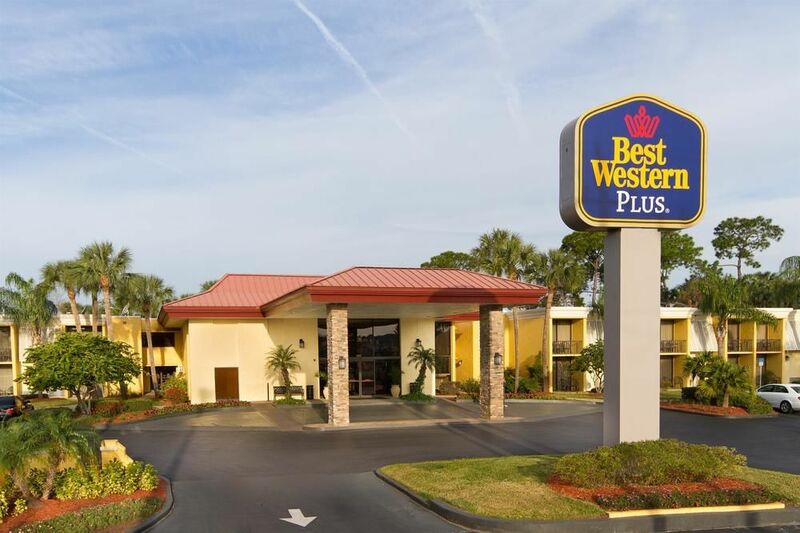 When you check in at Best Western PLUS International Speedway, you’ll immediately realize that you’re getting so much more than a great night’s sleep. 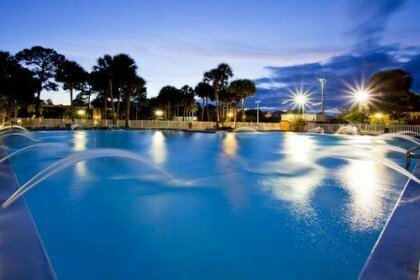 We proudly feature a variety of extras that ensure a pleasant stay for both business travelers and leisure vacationers. From complimentary Wi-Fi access throughout the hotel to our Olympic-size swimming pool, we have everything to make your trip a real treat.